Time for walk-throughs, observations, evaluations, and appraisals. Summative meetings with administration and the dreaded feeling of wondering whether you’re deemed “proficient”or if you’ll score the coveted label of “exceeds expectations“. We ALL want to exceed in teaching because, well, it’s what we love. 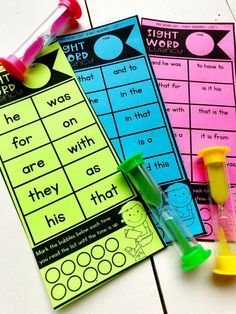 As teachers, we take our jobs VERY personally…and rightfully so! We invest so much of ourselves, our time, and our finances into our classrooms and our students and we sacrifice so much in the process. It’s hard for us to admit that we aren’t “perfect” teachers. We hate to think that we aren’t the best at what we feel like we were born to do. Some years it’s even hard to feel like we’ll score in the “needs work” category when we’re blessed with an extra challenging class. You know the class I’m talking about. The one that makes you question your career choice. The one that whispers in your ear as you exit the school parking lot, “just pick up a bottle of wine and everything will be better tomorrow.” THAT class. So how do you approach observation season? Are you excited to show your administration what you do in and out every day? Or do you fear the idea of being judged? Do you worry that you’ll have behavior issues? Or that your friends will act like it’s their very first day of school? Are you concerned you won’t seem competent enough to not only manage, but teach an entire classroom full of different needs?! I think we’d all be lying to ourselves if we said those thoughts didn’t creep in before appraisals. I mean, Lord! I feel like we’re always second guessing ourselves as it is!!! What happens when you do get your evaluation back and it doesn’t read the way you anticipated? Maybe areas where you feel you’re really strong were scored lower than you expected. Or your overall score doesn’t reflect what you think you deserve. Has that ever happened to you? And if it has, how have you handled it? Which statement best fits you? 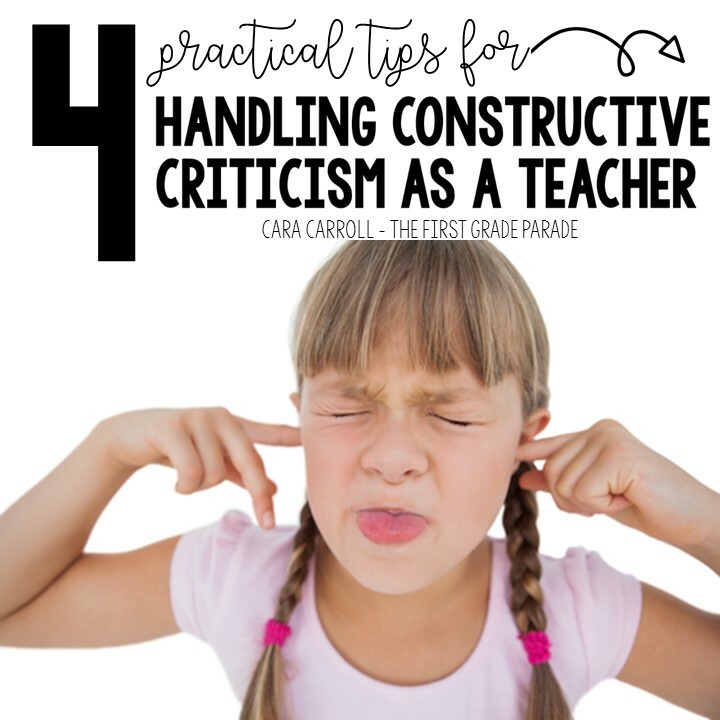 In this kind of scenario, we have two choices…we can choose to welcome constructive criticism as an invitation to become a better teacher, or we can choose to let it define and destroy us. Let me tell y’all something. When I left the classroom to consult/mentor and present, I found myself in a similar situation with evaluations and appraisals. Only this time the evaluations and feedback aren’t coming from my administration….it’s coming from my peers. Teachers who either like what I have to say, or hate it. Teachers who either like me, or don’t. Plain and simple. What I found was that there are three kinds of critique we get after a presentation. Amazing, glowing reviews (love that, of course), constructive criticism (I actually really like this, too! ), and downright not nice, and sometimes really tacky comments (not necessary, in my opinion). But let’s talk about the constructive criticism for a minute. Sometimes it’s hard to hear, but I LOVE it. I love it because it helps me to improve! It helps me to grow. For example, “Great content, but talks really fast. Hard to keep up.” <—–THANK YOU!!!! I do talk fast and I try to be conscious of this when I’m presenting, but sometimes my fast talking speech gets the best of me. However, I can GROW from that kind of feedback. It makes me so much more aware of what I’m doing! It’s hard to improve when you only hear the good and the bad. I like to take what’s in the middle and use that to get better. 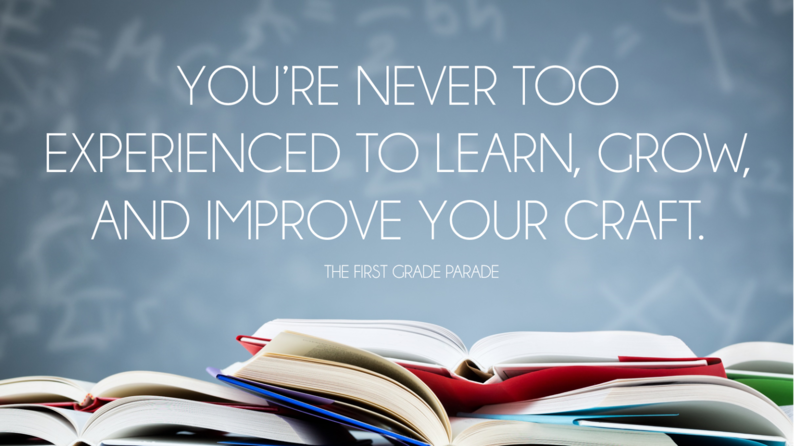 I taught with a really wise teacher once who had been in the classroom for 30+ years. In my eyes, she was the definition of teacher. She was BORN for the classroom. She was teacher of the century! And amazingly, she was constantly seeking feedback. Not for approval, but to figure out what she could do better or differently to make sure she was meeting the needs of all of her students. That’s something that has stuck with me for years. She would always say, “If nobody can tell me I’m doing something wrong, I’ll keep making the same mistakes!” LOVE that!!! 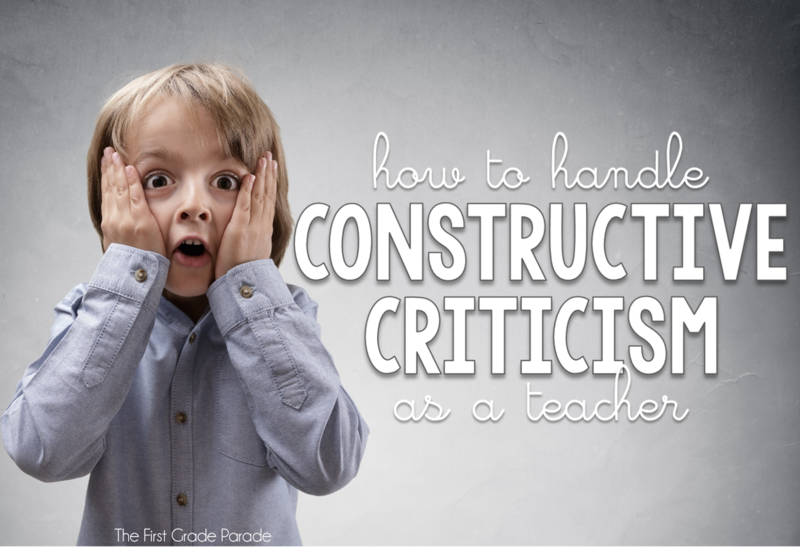 Don’t let any type of criticism…constructive or otherwise…define who you are as a teacher. 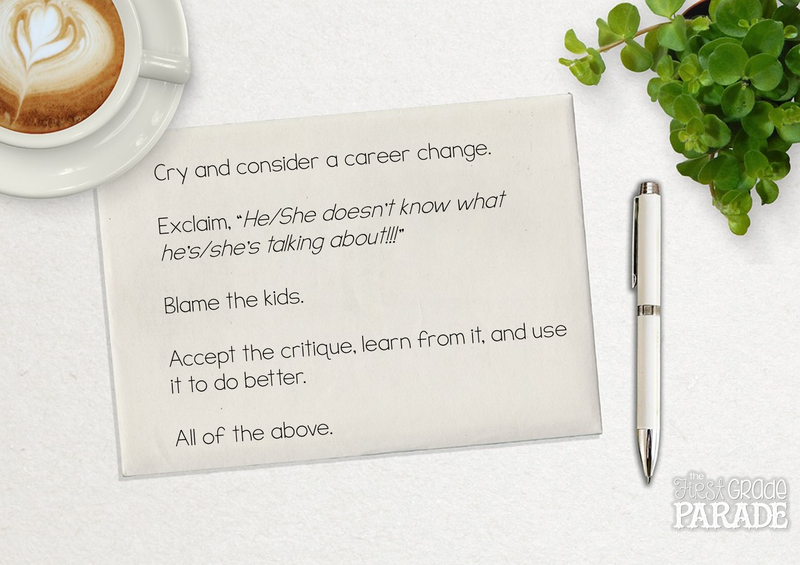 Use the constructive criticism to guide you to make changes or improvements where necessary. As hard as it might be, use it to help you grow! I’ve always had amazing administrators who weren’t afraid to say the hard things. 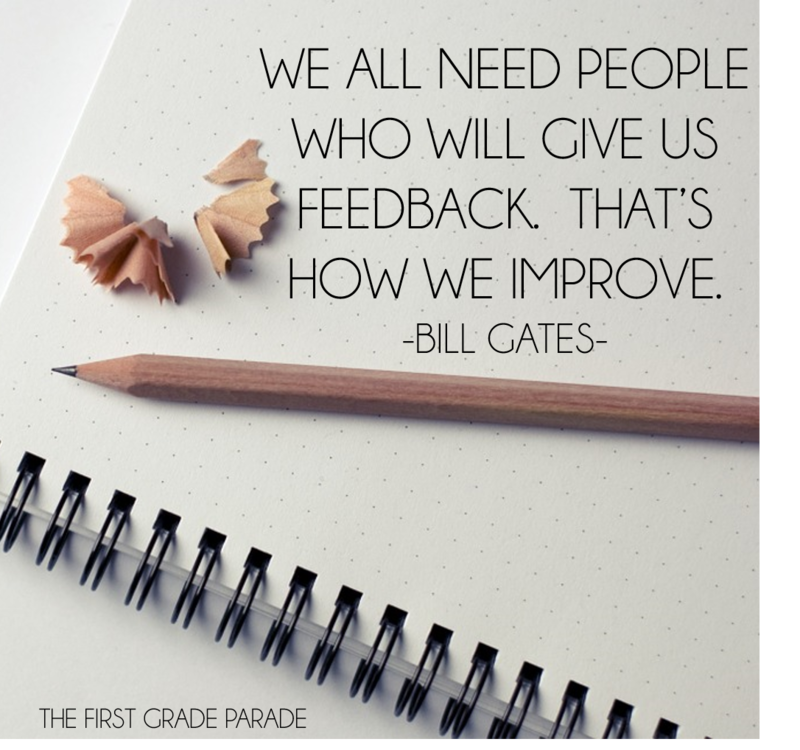 I’ve also been fortunate enough to teach in schools where my administrators really believed in the power of the constructive criticism sandwich…start with a strength/address the area for improvement/follow up with positive results and observations. My lessons didn’t always go as planned. There were always things I could have done better. I really appreciated my administrators being able to address those things with me in a constructive way that genuinely made me excited to try something new and different! I mean, we all know we have room to grow, so why do we take it so personally when it we hear it from someone else?! Again, use it as a springboard for growth! Of course, you won’t always agree with the evaluation you might get. 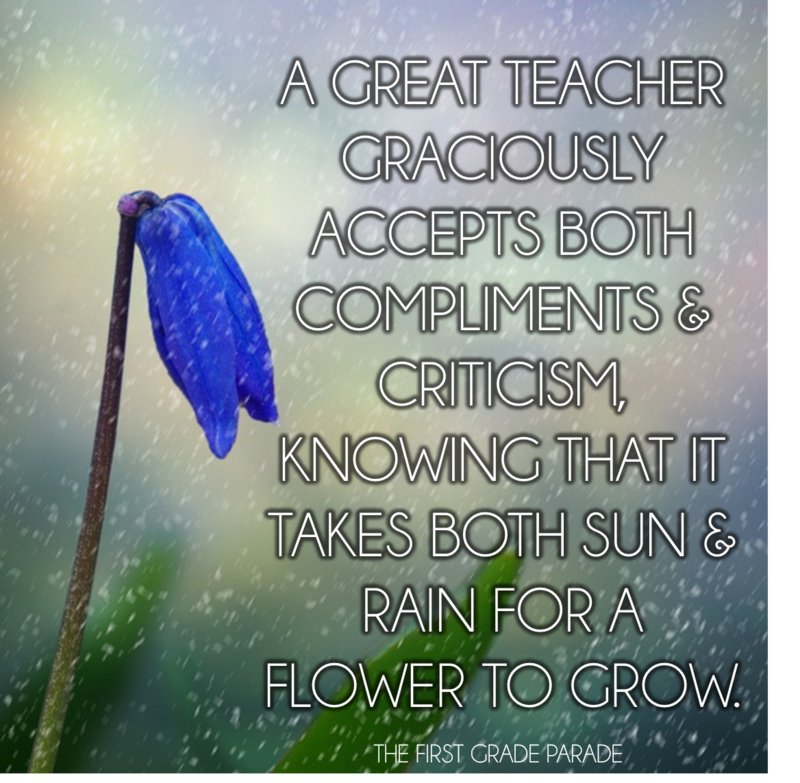 I know of many teachers whose less than stellar appraisals were unwarranted, yet they handled their summatives with grace and respect. All that to be said, it’s important to set aside the disrespect if you do disagree. Not only is it unprofessional, but it gives off that “I’m right, you’re wrong” vibe and makes it seem like you aren’t open to any suggestions other than your own 🙂 When you’re the only person you want to listen to, you’re limited to your own perspective. It’s okay to disagree, just be sure you aren’t being disrespectful when communicating your opposition. Acknowledge what your administrator is communicating and accept what he/she says. I honestly think that…for the most part…our administrators give us constructive criticism because they truly want us to be successful and not just for ourselves, but for our kids! They want to make sure our kids are getting the best we have to give. So why would I not want to take what I learn and use it to make me a better version of myself?! After all, that’s the goal, right?! Not to do better than anyone else, but to be a better version of the teacher/presenter I was the day before. When you know better, you do better. What a great way to put it. I always value the discussion with my administration after an observation. I only have 2 observations, one announced and one pop-in. Just wondering if you are headed back to the classroom next year? The pop-in would always stress me out, lol!!! Next year I'll be working closely with several districts in my area, but I won't have my own classroom 🙂 Blessings! Excellent points! I remember the first time I got feedback that I didn't agree with from an administrator and it took me a long time to move past that. I don't envy them their job of giving feedback at all! I don't envy them either!!! I wouldn't be able to do it!!!! I've always wanted to ask an admin "thanks for that helpful tip. In the spirit of continually seeking to learn and improve, can you come in and model that for me?" I know some admins who would be eaten alive in front of my class. I'd like to try this someday and see what response I get. It's very easy to dole out tips, much tougher to implement! LOL!!! Isn't that the truth! But seriously…I agree! It would be amazing to have expectations modeled for us the way we model for the kids! Girl!!! <3 Fantastic heartfelt post. I am picking up what you are laying down. Whether or not your necklace makes noise or your hair is styled to my liking, you always give me the meat and potatoes I am looking for! This is wonderful advice, and perfect timing as end of the year evaluations approach us! 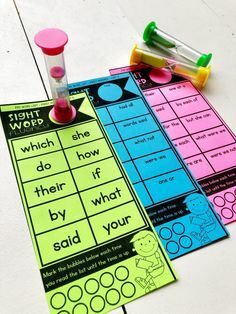 I am such a huge fan and have followed your blog since I taught K. Even as a third grade teacher, I still love using your ideas and blog page as a very valuable resource! Thank you so much for being you, and for inspiring others to be our best! I'm so glad you're able to still come back to the blog for a few things here and there!!!! Blessings! I REALLY needed this great post! As we come to the end of a school year, I KNOW I made change, made growth and provided a great, quality, hands-on education for my students but I received 'effective' after a 20 minute observation that will determine my teaching score 🙁 I sighed, breathed in some new air and looked out with a new vision for my next teaching project. Thanks for these great words of wisdom and I love your hair! I've been teaching for 11 years, and I still get nervous when I'm observed!! I try not to take criticism personally, knowing they HAVE to observe, making positive observations, and constructive criticism. It wouldn't be a thorough visit if the admin didn't comment on both. Isn't it SO hard not to take it personally??! And even though you know that's their job, doesn't it sting just a little?!!? I mean, you could hear a million positive things throughout the year, but that one little nugget of criticism is what you focus on. The struggle is real!!!! I have taken feedback personally before, but then I just let it go. I figure if the admin does around 400 or so observations a year, that comment is one of 400. They probably write it to provide data for their superiors, then forget what they even wrote once they click submit. LOL Also, it's so subjective. One administrator could think you're innovative and another could think you're just applying that concept. So in the big picture, they're just doing their job and so am I. Did that make any sense? PS. It's been a rough week of teaching first grade. I am counting the days 'til summer! I absolutely LOVE watching other teachers teach. 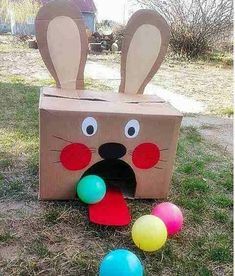 Not to judge, but to get ideas. I know that even though my style may not be the same, I can always take a few nuggets of wisdom back to the classroom to put to good use!!! As for the fonts, the headings are Champagne and Limousines and the numbers are KG Geronimo Blocks. Hope this helps! Blessings!